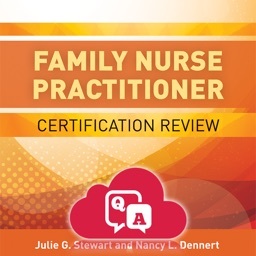 Ensure that you’re thoroughly prepared for the Family Nurse Practitioner (FNP) certification exam with more than 1,100 questions. 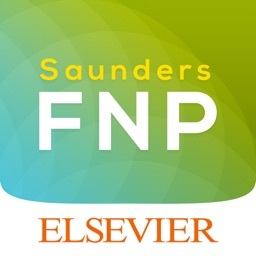 This app is created based on the book Saunders -Family Nurse Practitioner Certification Review, 3rd Edition (ISBN-13: 978-0323428194). 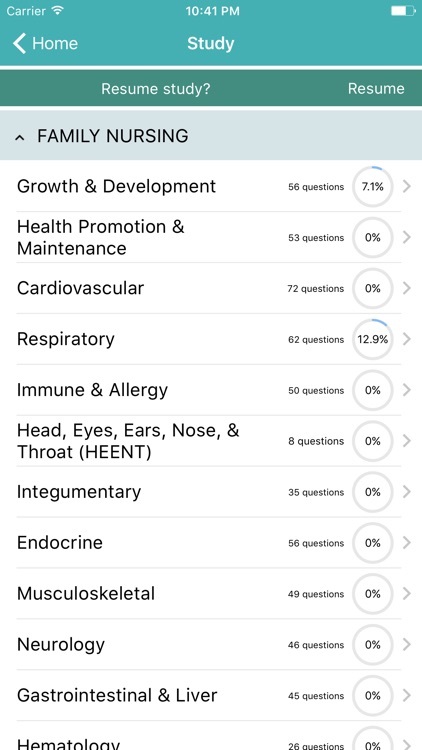 We put our best effort to include questions based on current information and blueprints for the certification exams. 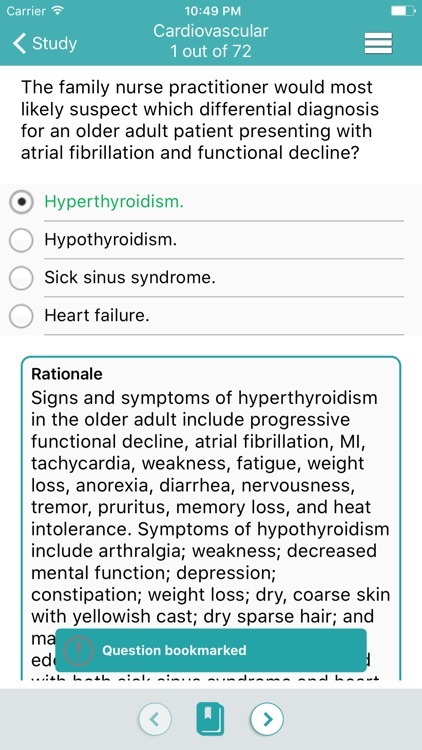 Multiple choice questions are written at the app level to help develop and assess your critical thinking skills. 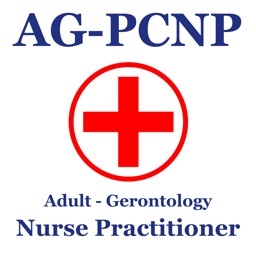 This app also includes three practice exams that match the length and question distribution of the actual AANP and ANCC FNP certification exams. 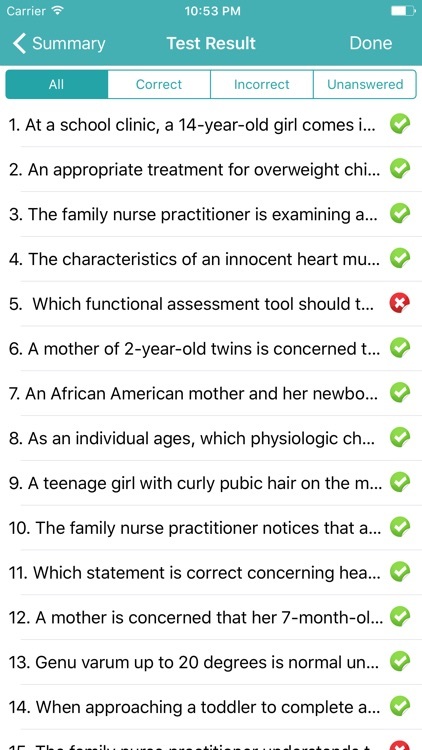 • More than 1,100 multiple-choice questions with by detailed rationales help students understand the reasoning behind each answer. 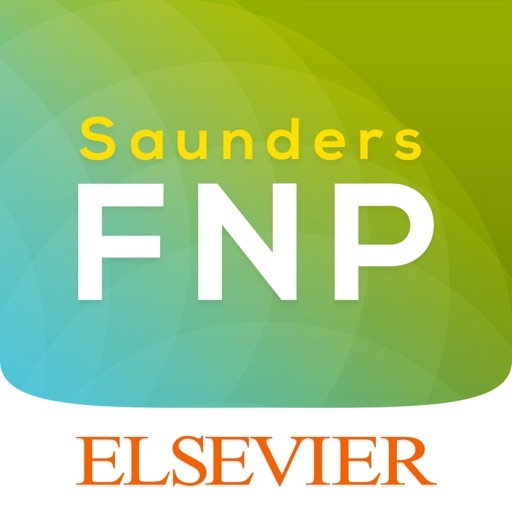 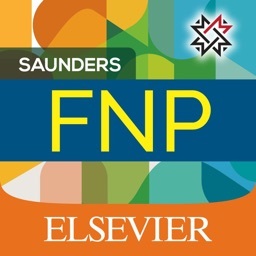 • Chapters on Research and Theory and Professional Issues provide information on professional competencies important to the FNP role. 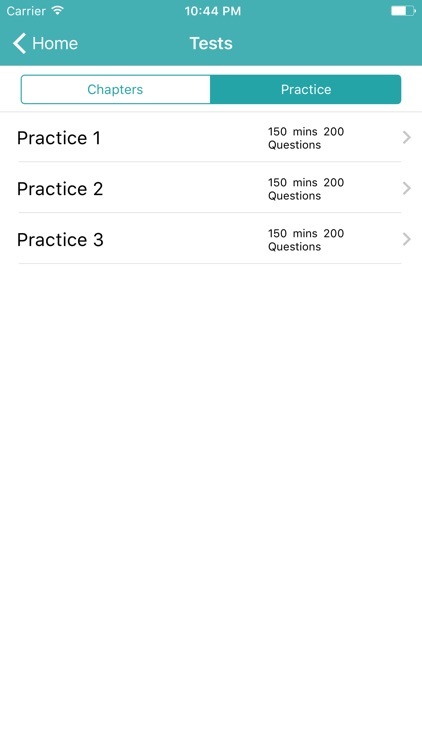 • Three practice exams feature the similar format and content that emphasizes the exam. 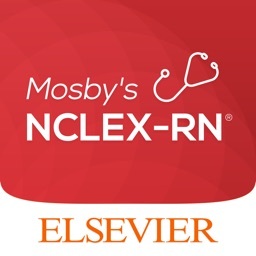 • Offers the candidate an opportunity to review questions written from different perspectives. 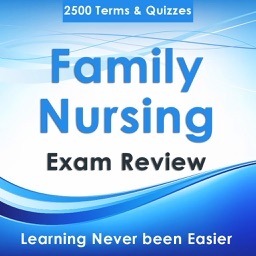 • Detailed rationales for correct answers are provided to enforce understanding of key concepts. 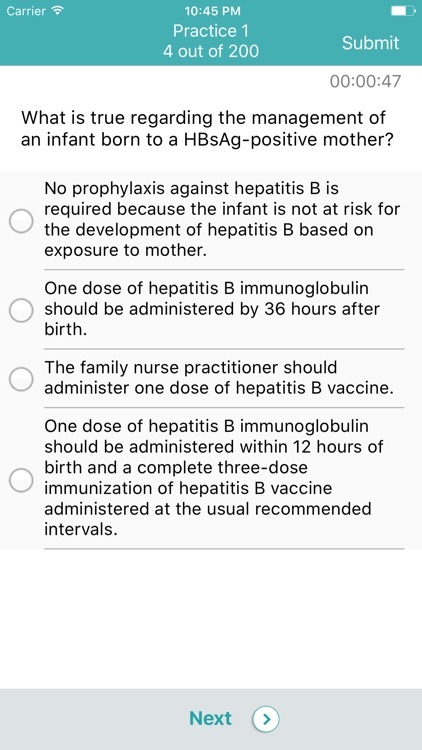 • Multiple-choice questions that mirror FNP certification exam formats give you realistic exam practice.